I have recently received two similar questions on my listings regarding the silver content of the coins I listed. One being a 1934 2.5 shilling and the the other a 1929 2.5 shilling. I quoted the the coins as having 80% silver content. Both responses said that I was wrong and that these coins actually only contain 50% silver. As I understand, all union silver pre 1951 do contain 80% silver. I had this understanding for over ten years now but would like clarity on the issue. Can somebody please confirm whether I am wrong or not? You are correct 80% silver. If a coin has 80% silver in it does that increase its value? Do you sell the coin or do you sell what the coin is made from? If it is a common coin then the 80% silver value increases its intrinsic value and basically determines the price of the coin but if it is a high value Numismatic coin then the silver percentage does not have much relevance! Just my humble view before I am shot down in flames by the experts among us! 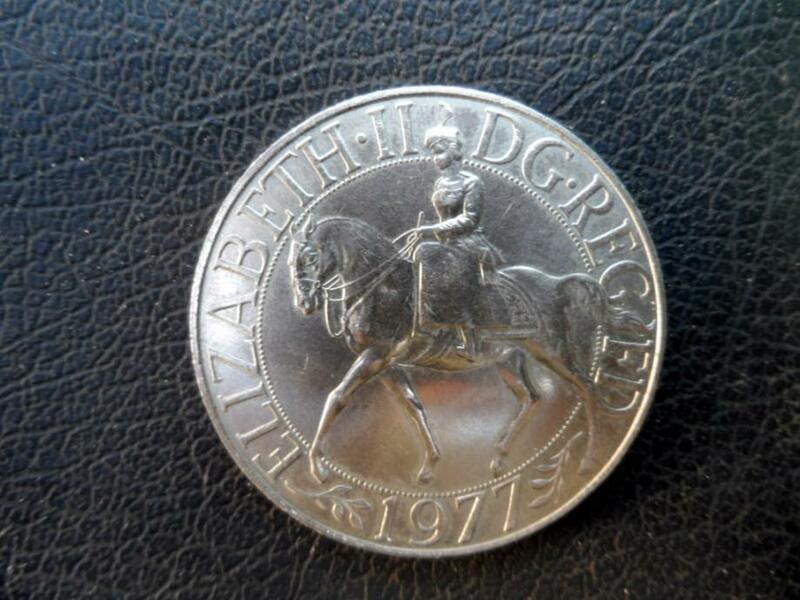 Would the Queens Jubilee commemorative coin from 1977 be a common type coin then? 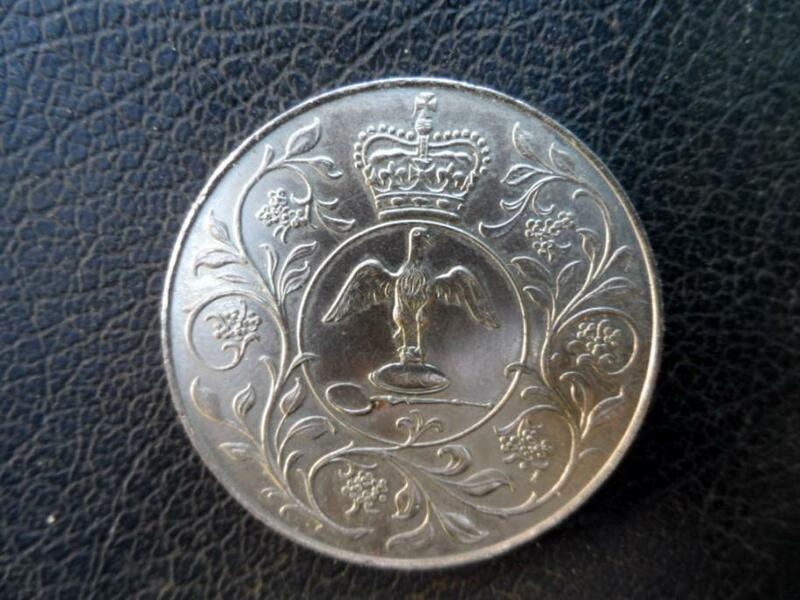 This is a lovely coin/medallion, I also have a few, this would go for the silver value plus about 25%....if you are lucky. From memory there might be non silver versions as well. hmmmm, so I might or might not be rich. I hope you share your new riches with the rest of us Wayne??? If I hit it big, I shall share the spoils. You are correct. Union standard for silver coinage were 80% up until 1951. Britain on the other hand, whose standard were 92.5% or 925 fine, adopted a 50% standard in 1920. Interestingly, Henry the Eighth introduced copper into his silver coins (groats) to fund his wars in the 1500's, and they soon contained more copper than silver. Before long the copper started showing through on the high points of the coin, one of which was his nose. This earned him the nickname "Old Coppernose". Queen Elizabeth I reverted back to the 925 fine standard. The three alloys in general use before World War 1 were 925 by Britain and the Dominions, 900 by the United States, France and Germany and 916.6 in India and Burma. I only wear my sartorial attire when I go to the theatre. I have these coins but they not worth much from what I can see if I go through BoB listings. Would they have silver in them? Operating.........I usually wear a blue gown with funny underpants......and usually a very expensive Theatre !!!! Wayne...the 1977 might not be silver and therefore you might get R20 for it & the 5/- is 80% silver and you should get about R190 on auction. Ahhh.... Did some research last night and found the culprit. 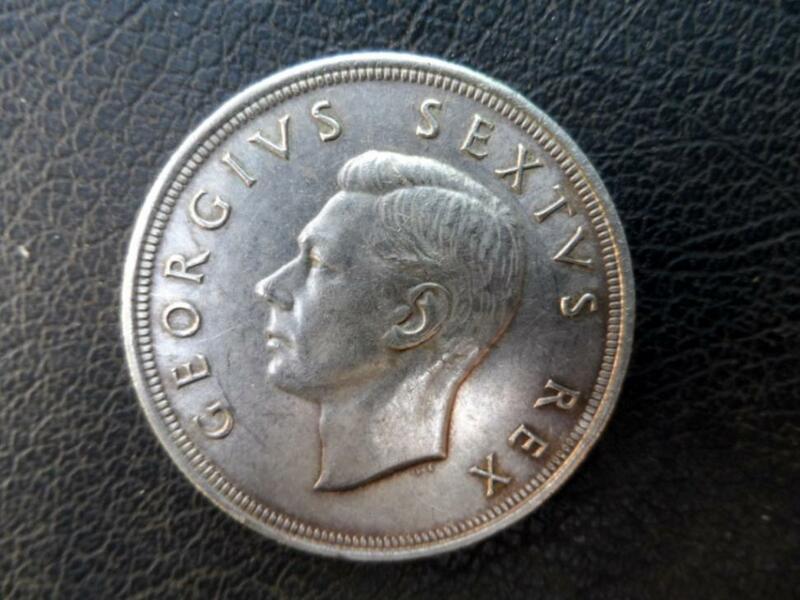 Munstuk.com had these coins listed as having 50% silver. I sent them a message telling them of their mistake and they promptly changed it. I must say, I was impressed by there very prompt response. Unfortunately, this still leaves sellers like me looking a bit suspicious as people think they are being mislead when I quote bullion content. Especially when some people still believe that the internet is the most reliable source of information. Hope the buyers read this forum. [TD=align: left]Your message has been sent successfully. 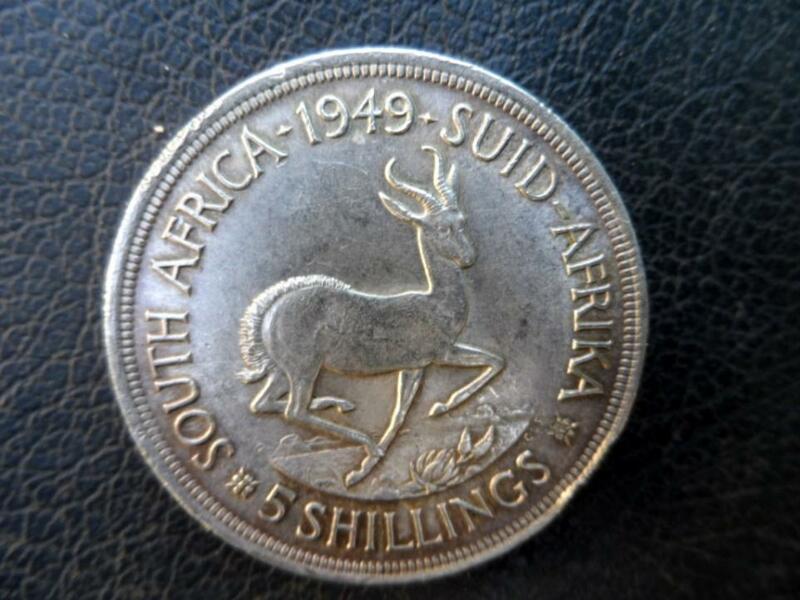 Please note: I have been perusing some of your listings of South African coins and noted incorrect silver content listings on them.E.g. 1929 2.5 shillings. Silver coins between 1923 and 1950 have 80% silver content and you list them as 50%. Could you please change this. [TD=align: left]We will answer as soon as possible. Well spotted, thank you for letting me now. I have corrected the mistake.